Don’t join a brokerage. Join a movement. 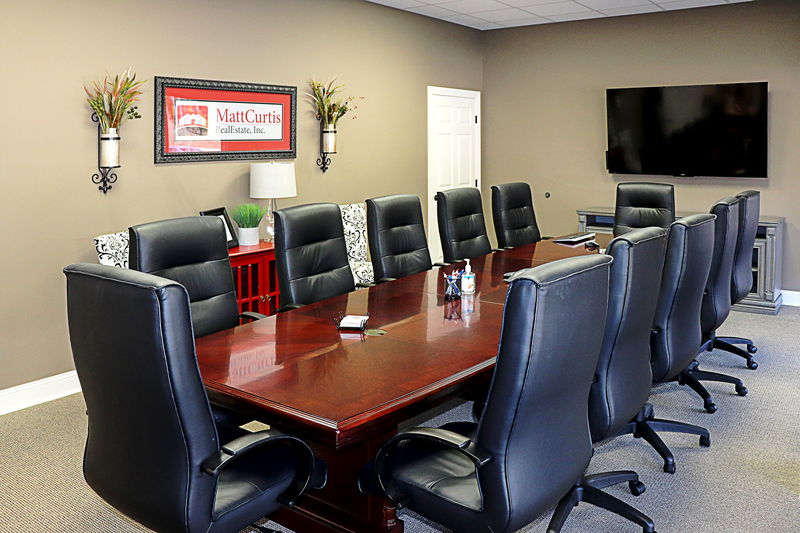 Welcome to the Matt Curtis Real Estate (MCRE) group. We’re a rapidly growing team of real estate specialists looking for go-getters of all experience levels to join our team. When we say we’re fast growing, we mean it! In the past six years, we’ve seen 1000+ percent growth — and fast growth equals fast advancement opportunities for our team members. Read on to learn more about working at MCRE. Think you’re a great fit for MCRE? Contact us. We do real estate differently at MCRE. 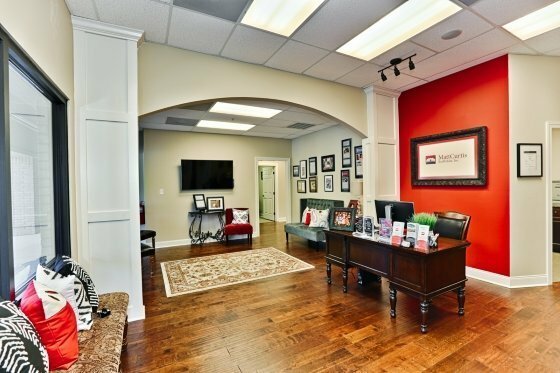 The traditional model of one agent who does everything does not result in the level of service and expertise we believe today’s sophisticated buyers and sellers deserve. It also prevents agents from focusing on the aspects they excel at and enjoy the most: helping people. Let us worry about the marketing, generating leads and all the back-end office stuff. It’s a win-win and the future of real estate. 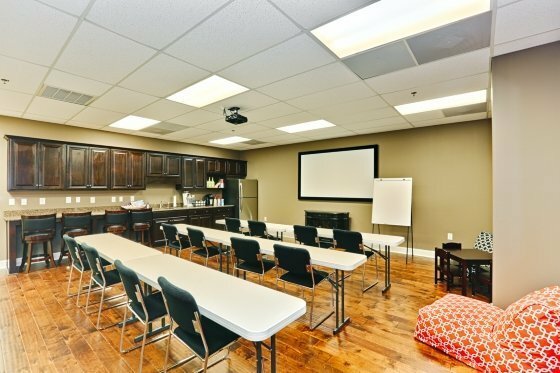 Industry-Leading Training: Agents will jumpstart their careers by learning the most effective selling/buying techniques including MCRE’s Three Step Approach to the Real Estate Transaction. 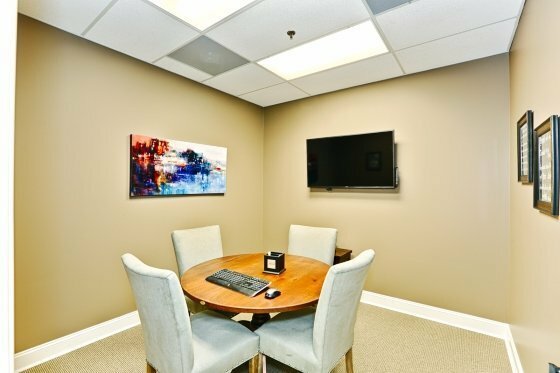 Office Space: Get out of that car and into our professional space which includes multiple conference rooms and state-of-the-art technology. 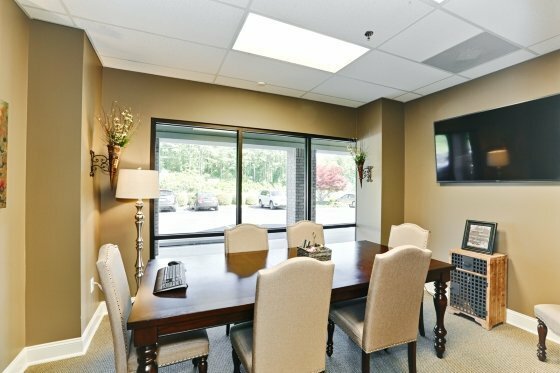 Team Member Benefits: Our team of admins receive paid time off and access to annual bonus programs. 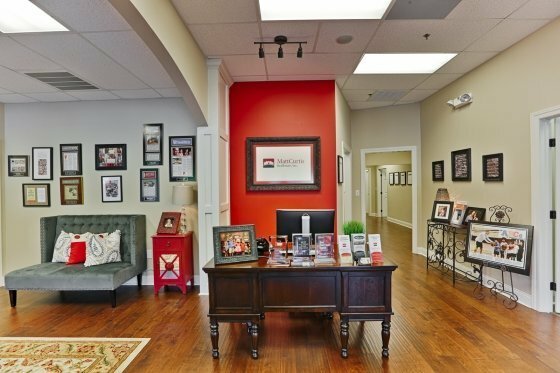 Visit our About page to learn more about MCRE and our Core Values. Strong self-starter: they are dependable, self-disciplined and hungry to make their mark. Honest and ethical: they prioritize integrity in every interaction and transaction. Client-focused: they consistently give each client the highest levels of attention and service. Team-oriented: they support and respect their fellow team members and believe in the power of collective success. Community servants : they value giving back through MCRE giving programs and their own service projects. 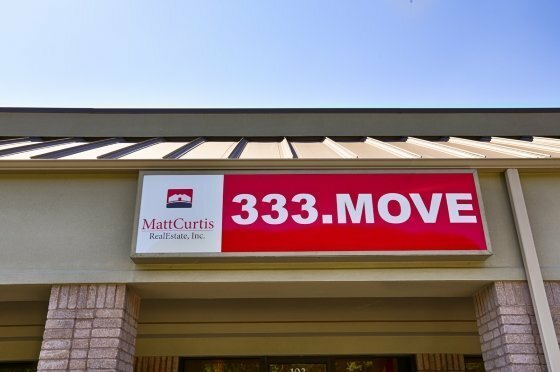 At Matt Curtis Real Estate, we ensure everyone on the team has the resources they need to serve their clients as effectively as possible. From lead-generation and in-house resources to team training and state-of-the-art technology, take your real estate career to the next level with our industry-leading resources. 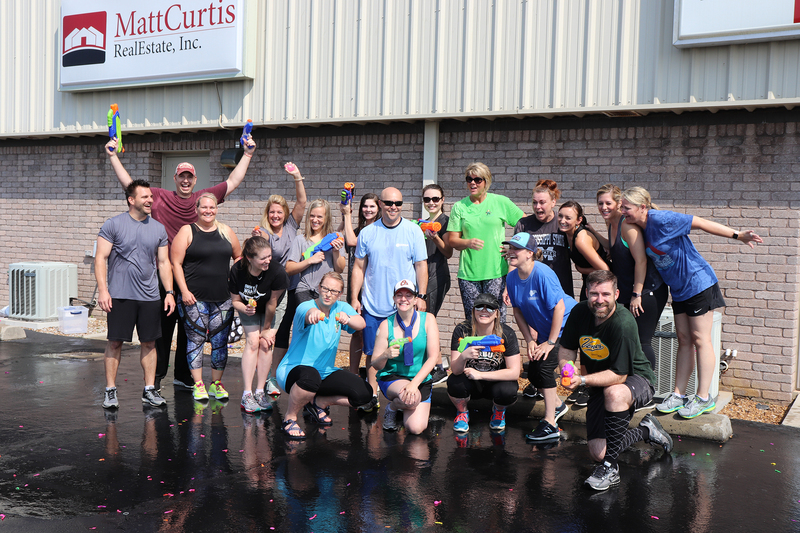 The agents and admin staff at Matt Curtis Real Estate aren't just co-workers, they're family. They learn from each other by sharing their experience and expertise to help each reach their maximum potential. 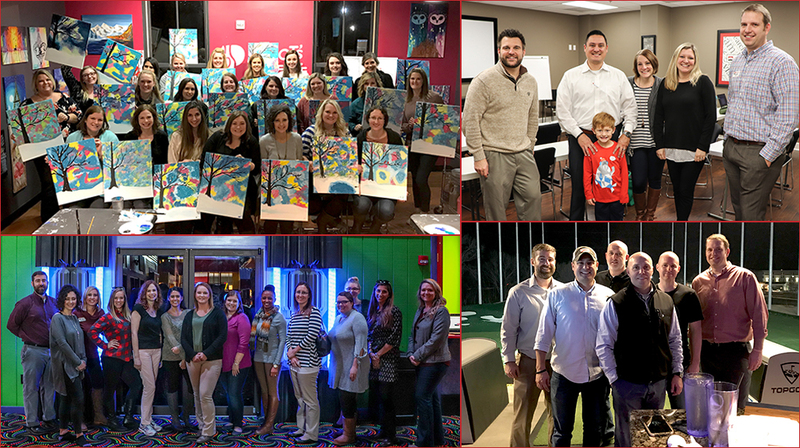 Find out what some of our agents, closing coordinators, and admin staff love most about coming to work every day at MCRE. Think we’re a match? Contact us. Fill out the form below or contact our recruiter to learn more about opportunities at Matt Curtis Real Estate.